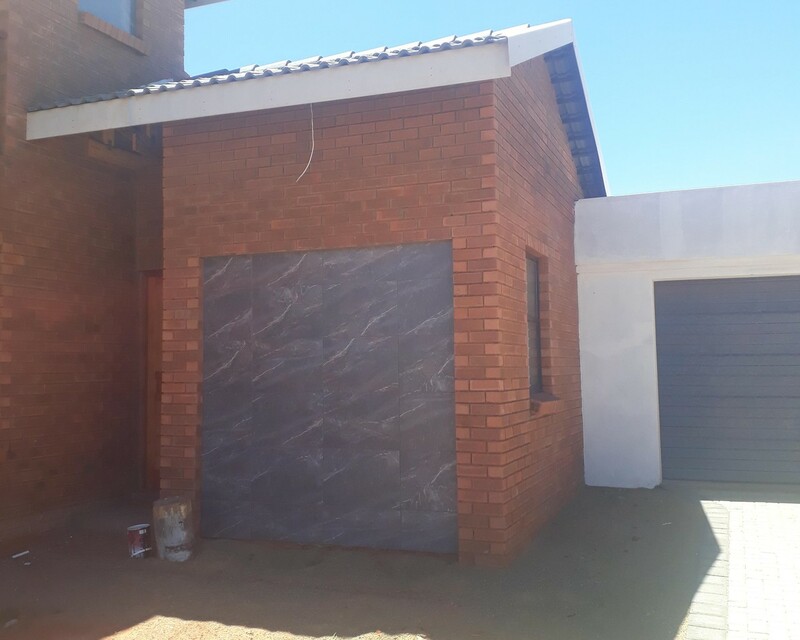 Sign up and receive Property Email Alerts of Duplexes for sale in Langenhovenpark, Bloemfontein. Modern and spacious are the queue's that have influenced the architecture on this property. A sought after address for the selective Investor. This property is in high demand due to its upmarket appeal and central location. This stylish duplex with luxury finishes offers 3 bedrooms with the option of transforming one into a study space. Two complete bathrooms. A kitchen including a scullery as well as washing machine and dishwasher connections. Double Garage. Designed to seamlessly incorporate its abundance of light and open plan spaces. Call today to view by appointment! Sign-up and receive Property Email Alerts of Duplexes for sale in Langenhovenpark, Bloemfontein.